Crystal clear video with outstanding detail, day or night. 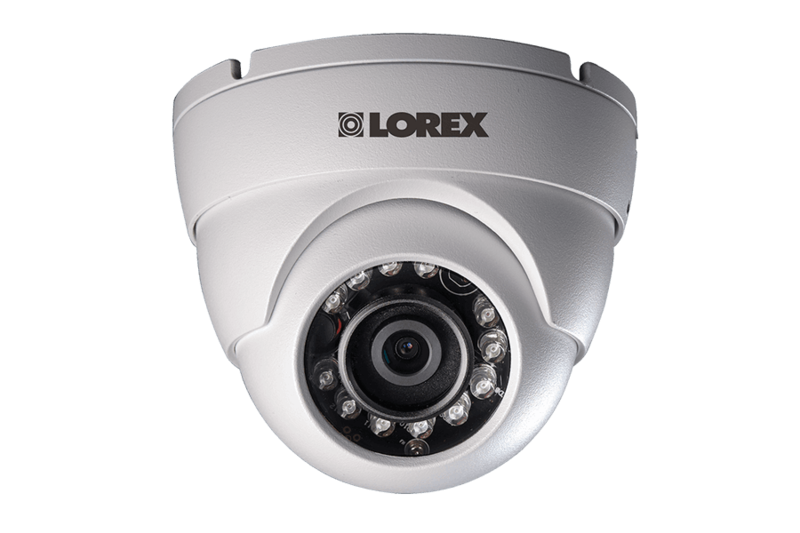 The HD Weatherproof Night Vision Security Dome Camera provides high quality recordings you expect from a Lorex security solution. The dome security camera gives high definition recording day and night and is IP66 rated, making it ideal for both indoor and outdoor use. For those who already own a wired security system, upgrading to HD surveillance has never been easier - simply swap out your old BNC cameras for new 720p wired HD cameras that use the same cabling. Extend the video signal up to 800ft (242m) with a single run of RG59 coaxial cable for flexible installation. 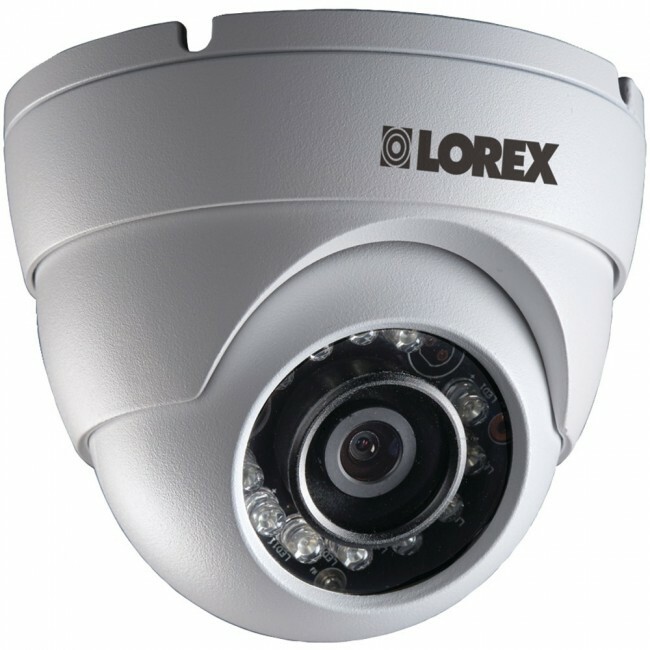 Providing up to 130 feet of night vision range, this high definition security camera delivers the highest level of night vision available on Lorex wired cameras.